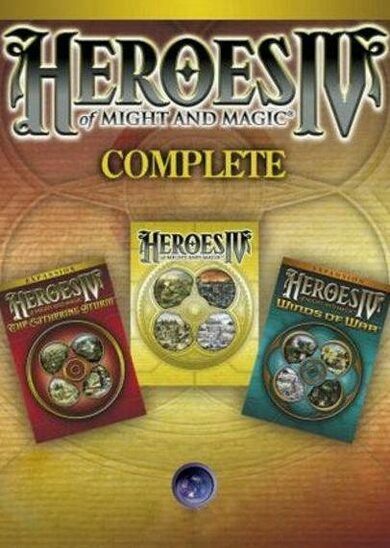 Get the Heroes of Might & Magic Complete Edition, a bundle that includes the base game, Heroes of Might & Magic IV along with its two major expansions – The Gathering Storm and Winds of War. 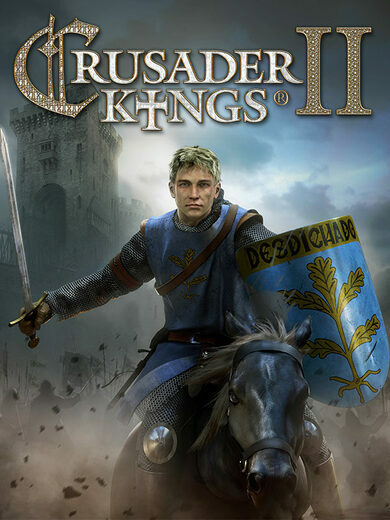 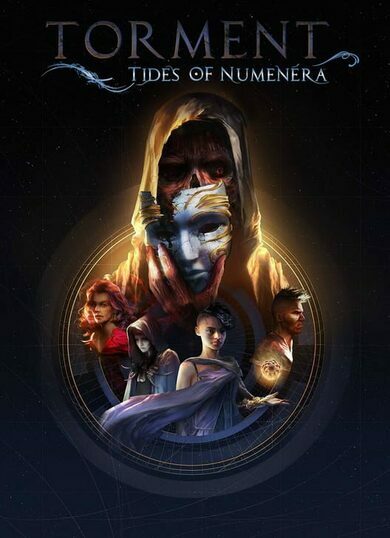 This is the last release in the Heroes series that was developed by its original creators, New World Computing, which is seen by the change in the games’ style in the later releases. 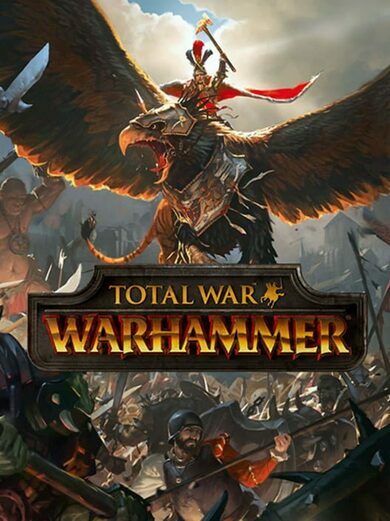 Battle hordes of enemies in the classic turn-based style of play as you explore the lands and uncover the secrets within, all while shedding a light tear of nostalgia.